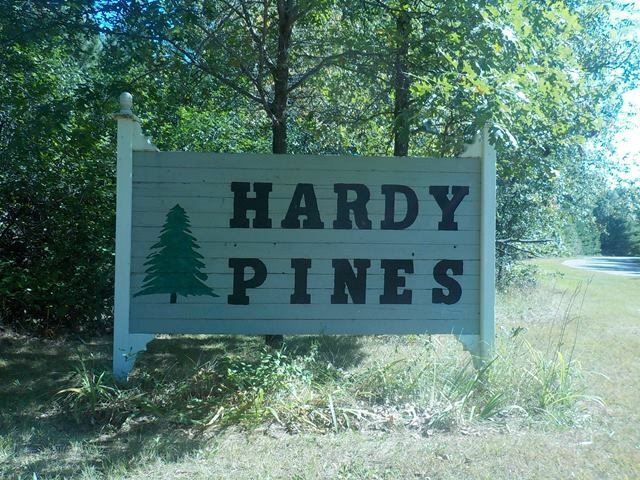 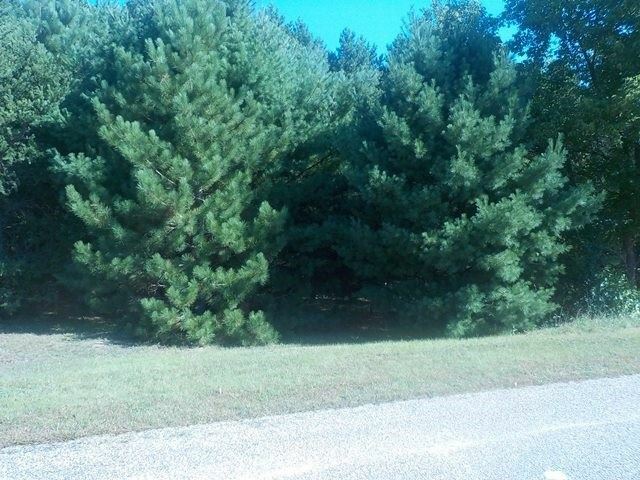 Beautiful wooded lot in the residential subdivision known as Hardy Pines. 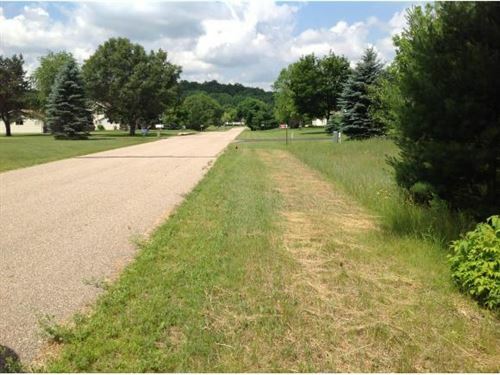 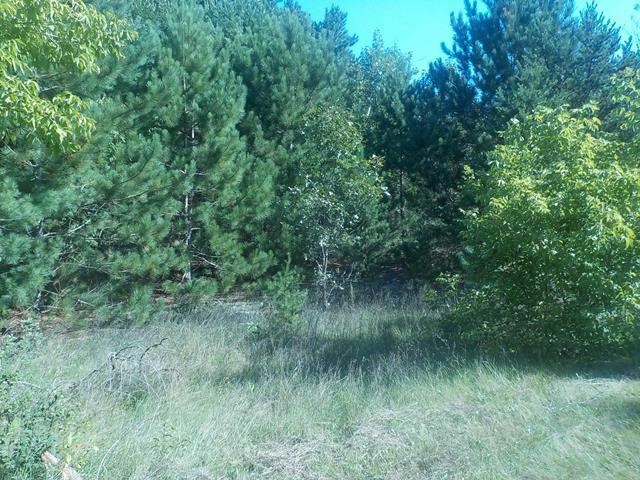 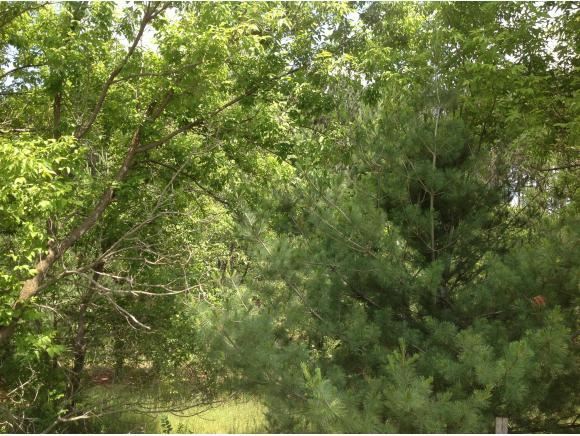 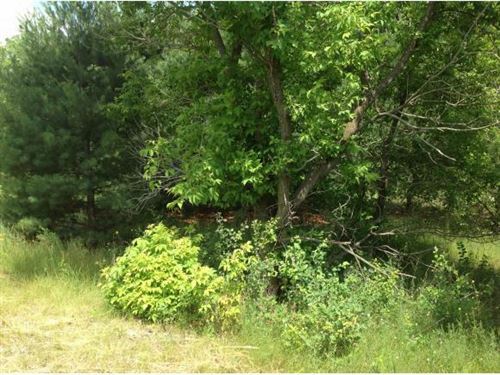 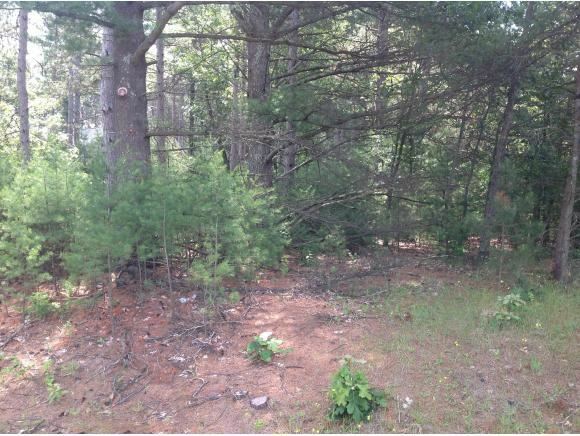 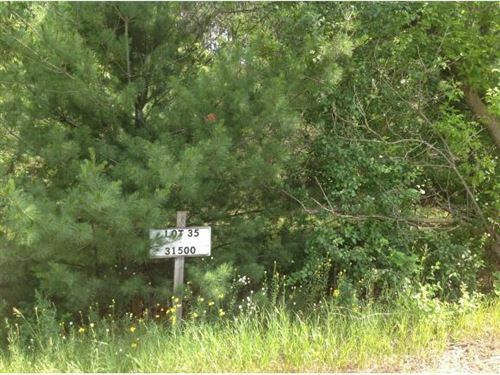 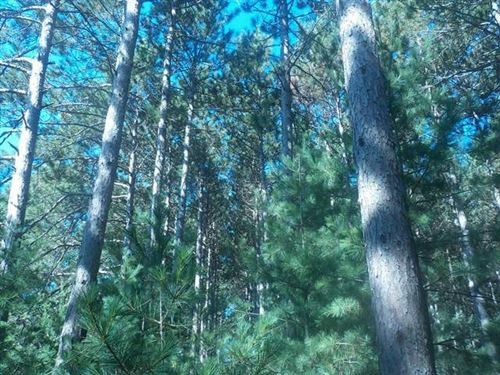 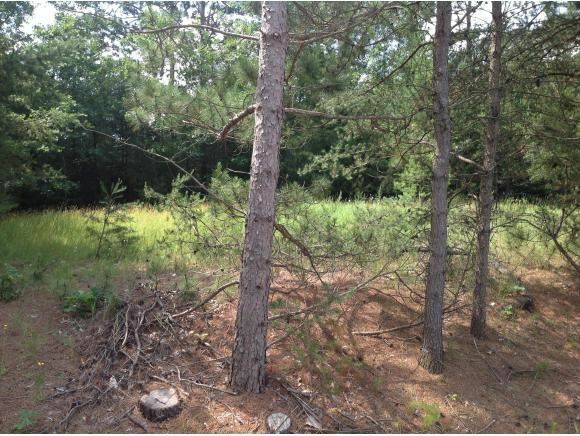 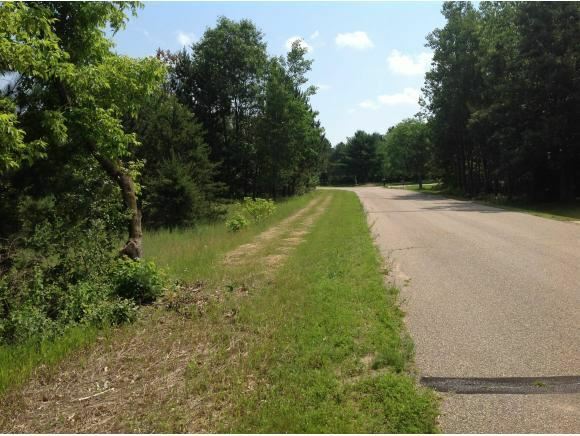 These wooded lots are close to the Hartman Creek Park and are in an established area of Waupaca. From Waupaca take Hwy 54 west to south on Hartman Creek Rd to east on Berkshire Ln to property on right.